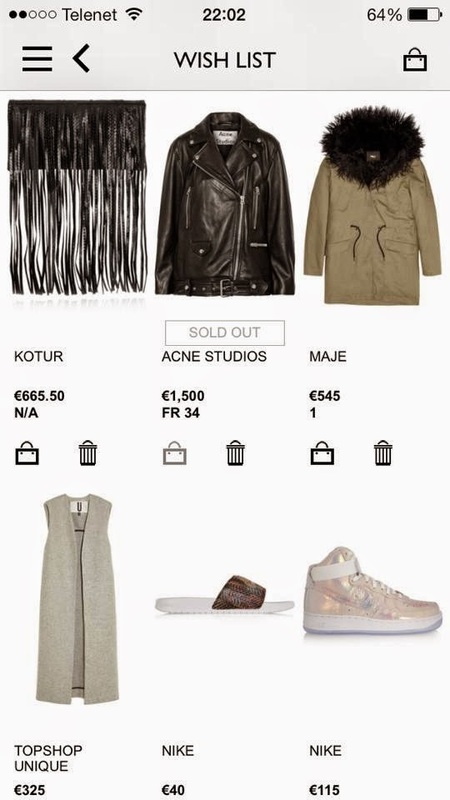 Fashion Vitamins: Wish List: Net-A-Porter. 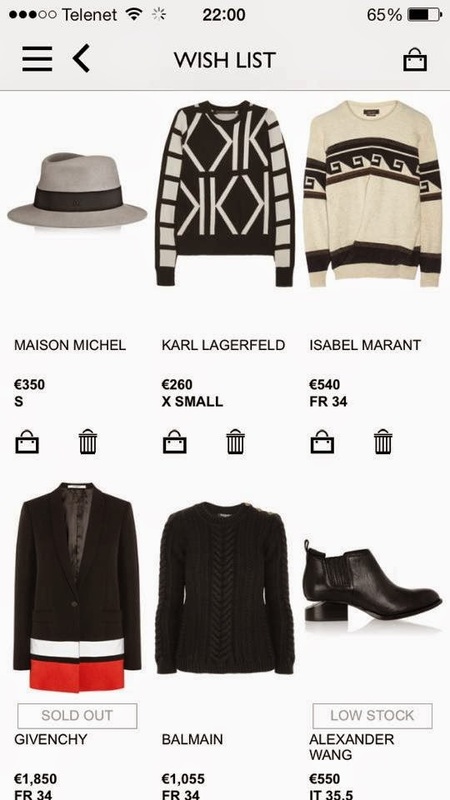 It's been a long time since I showed you my Net-A-Porter wish list. So here it is! The new collection is amazing, I just want everything!